If you need a roofing company for your home or business, trust New Image Elite for repair, restoration and replacement. We accept all insurance claims. 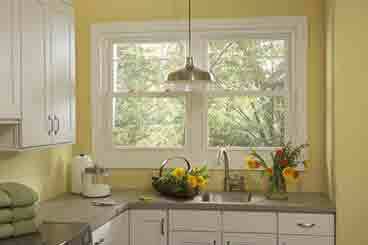 New Image Elite offers quality and energy-efficient Simonton® replacement windows for your home. Let us be the company that helps increase your home’s comfort and beauty. When it’s time for an exterior home makeover, few things make as big a difference on your home as new siding. Let New Image Elite be your siding company. 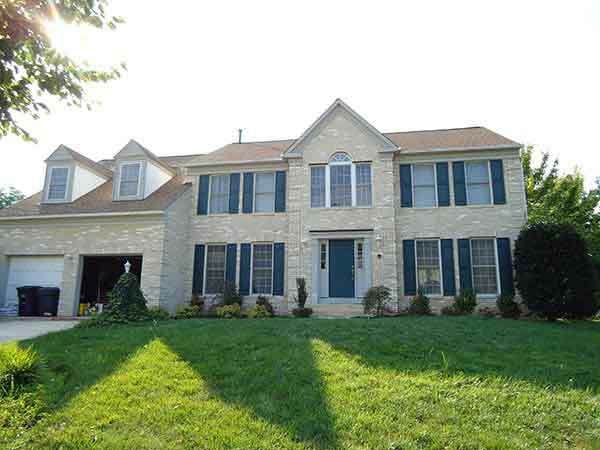 New Image Elite is a complete exterior home renovation company serving the Central Maryland region from Upper Marlboro to Leonardtown. Because we’re based locally, we know the challenges our area faces when it comes to weather. Although many of your neighbors know us as a roofing contractor, we’re so much more. The roofing, siding and window teams at New Image Elite can help you choose the right product or products for your home’s style and your budget, whether you need just one of our services or a total exterior makeover. New Image Elite is a family-owned business with over 30 years of experience as a home improvement and roofing contractor. We pride ourselves on our attention to detail, friendly customer service, top-of-the-line products and quality workmanship. We have taken the time and made the investment in our teams so that they know what they’re doing, no matter what services you’ve trusted us to perform on your home. Roof Repair – Whether you’ve realized you need roof repair because of visible storm damage or you have a leak, we’ll get the problem solved. We accept all insurance claims. Roof Replacement – As a leading roofing contractor, we perform roof replacement with quality, name-brand products, from the underlayment to the shingles themselves. Gutters – Gutters are an important part of your roofing system and we’ll replace yours as needed. 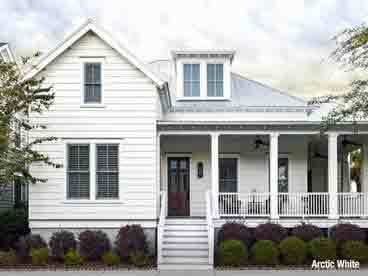 Siding – New siding can make a difference not only in how your home looks, but its comfort as well. Let us help you choose the perfect style and color for your home. Windows – We carry energy-efficient options that are easy to clean and provide your home with natural light and a beautiful view. Whatever your exterior commercial or home improvement project is, New Image Elite wants to be the contractor you call for all roofing, siding, gutter and window needs. Schedule your free consultation today by calling (301) 934-5454. You can also use our convenient online form. 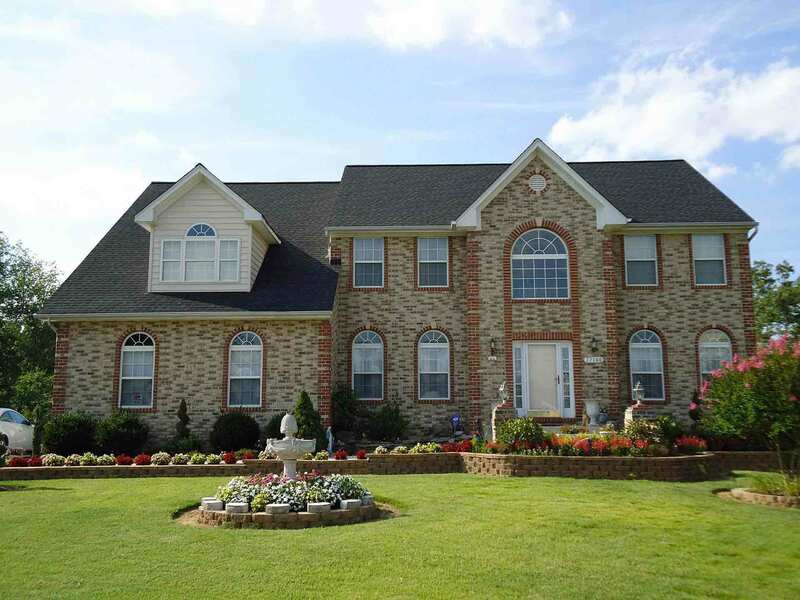 New Image Elite offers quality roofing, siding, windows and gutters for your home. We’re more than just roofers; we’re total home exterior renovators. We are a family-owned business with over 30 years of experience in roofing and home improvements. We pride ourselves on our attention to detail, friendly customer service, top-of-the-line products and quality workmanship. New Image Elite recently completed some major work at my home (which included building a permanent carport, among other things.) 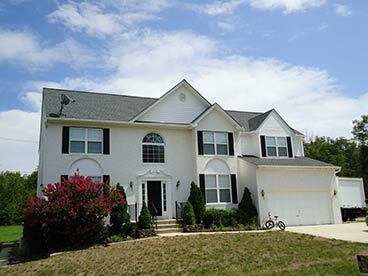 We are very pleased with the finished projects and workmanship of this FAMILY-OWNED company! The owners were on site daily and made themselves available whenever we had questions. They had great suggestions when we just couldn't decide what we wanted. I highly recommend New Image Elite for your home remodeling/building needs. We will definitely be using them again in the future. Thank you, Matt & Charlie for a job well done. Exceptional company with exceptional service and exceptional prices! You will not be disappointed! New Image Elite is what all businesses should be like. They are great to work with, on your schedule, for a great price and with true professionalism. Their work is top notch, fast and outstanding down to the cleanup afterwards. Thank you for an outstanding roof. Great customer service. Project was completed on schedule. Great competitive prices. Everyone at New Image was polite, punctual and very friendly. The work was done as scheduled, on time and in a professional manner. They stayed in touch by phone and in person during the whole project. When they were done there was no clean-up at all for me to do. We are greatly impressed with the whole process and would recommend them to anyone. They did awesome. I was totally impressed. And they cleaned up every piece of trash, nail, nut, everything....People don't always understand how much it means that they clean up after themselves. They did a lovely, lovely job overall. Absolutely. La Plata , MD 20646, USA. Copyright © 2019 New Image Elite. All Rights Reserved.